A grain based vodka made with pure Panacea water. The Panacea water comes directly from an artesian spring over a deep aquifer in rural Nova Scotia. 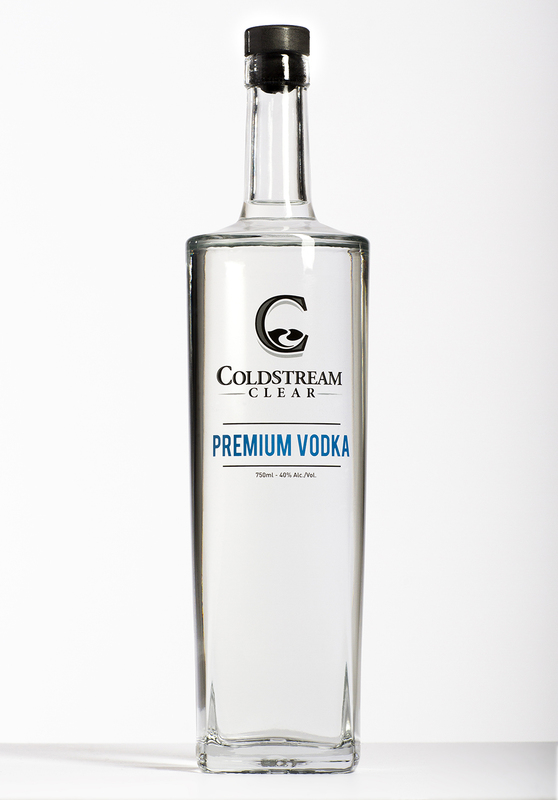 The extremely low, yet balanced mineral content of the water makes for a perfectly smooth, clean, and refreshing vodka taste.